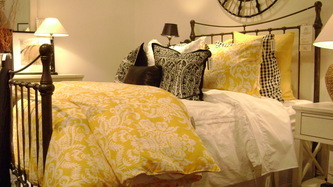 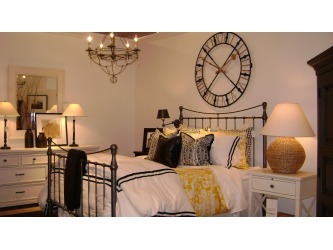 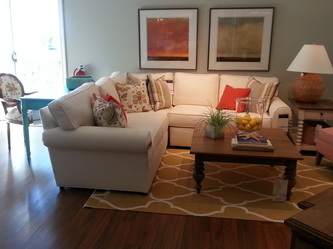 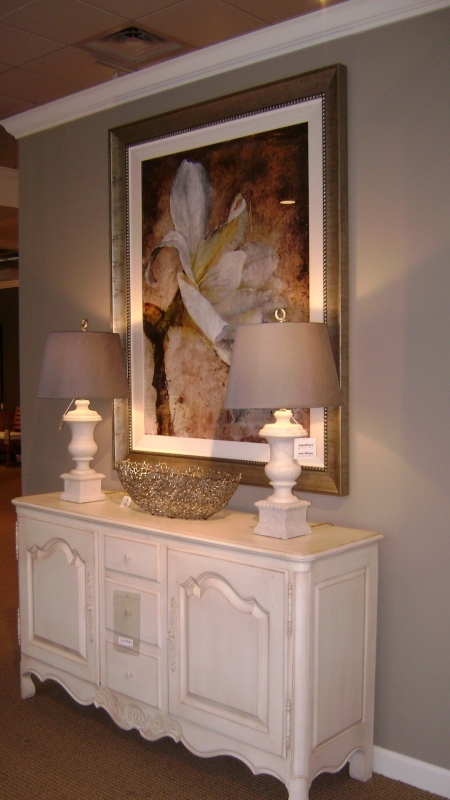 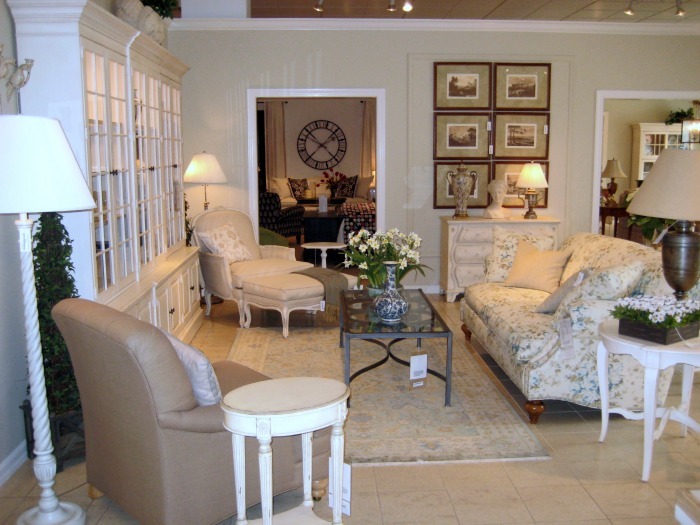 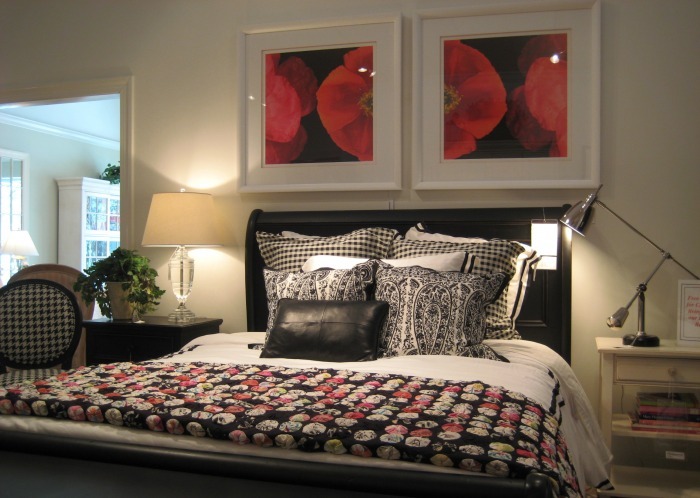 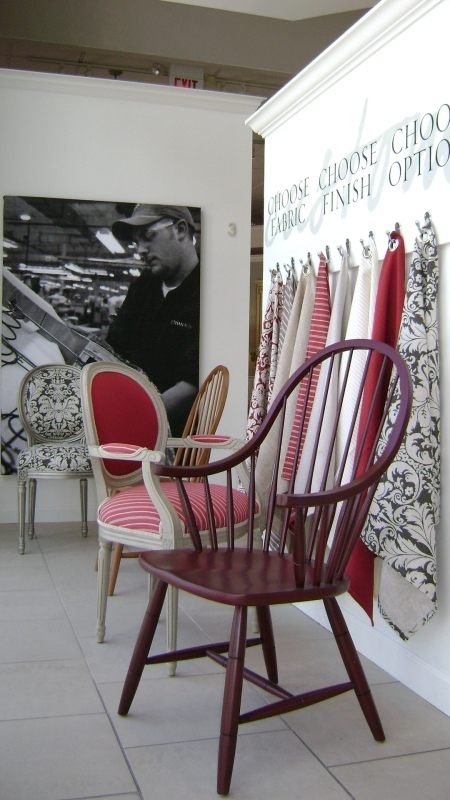 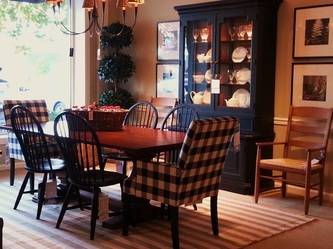 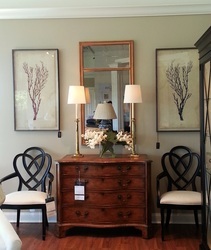 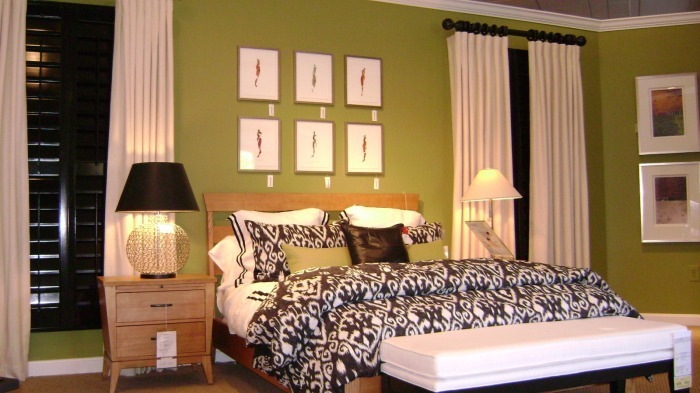 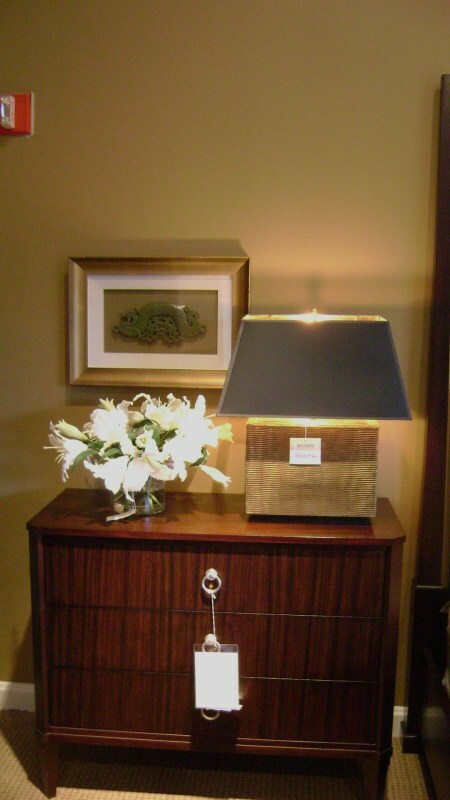 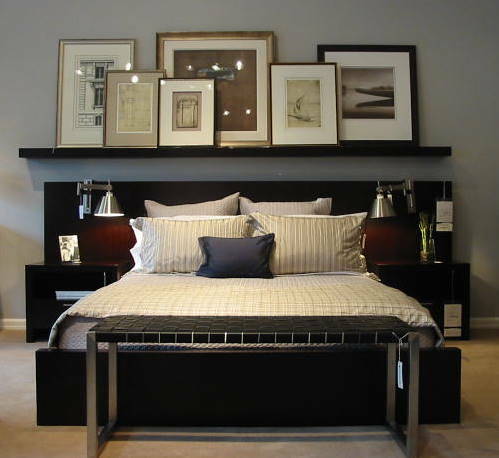 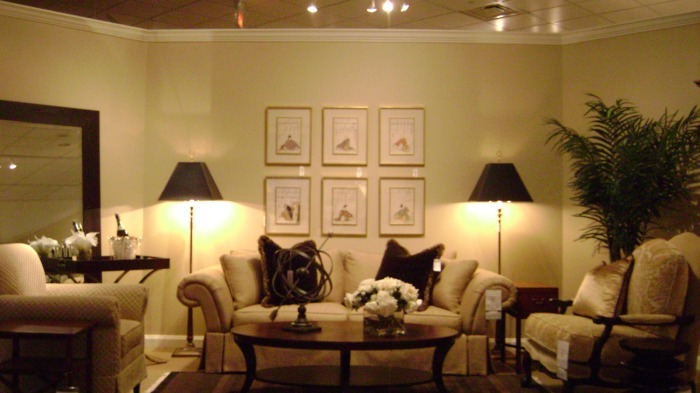 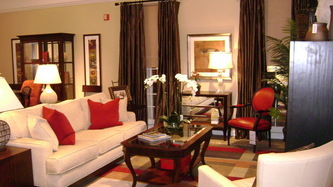 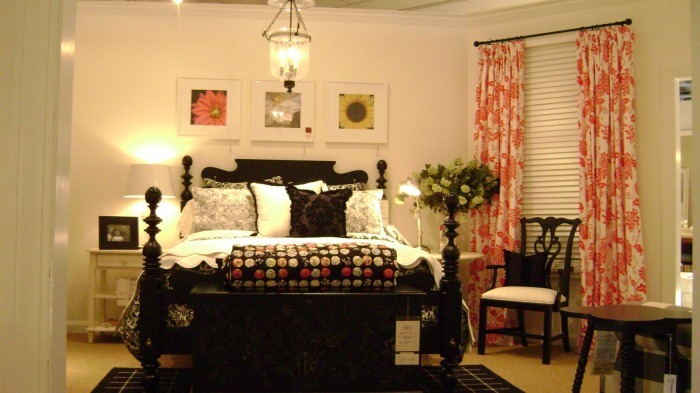 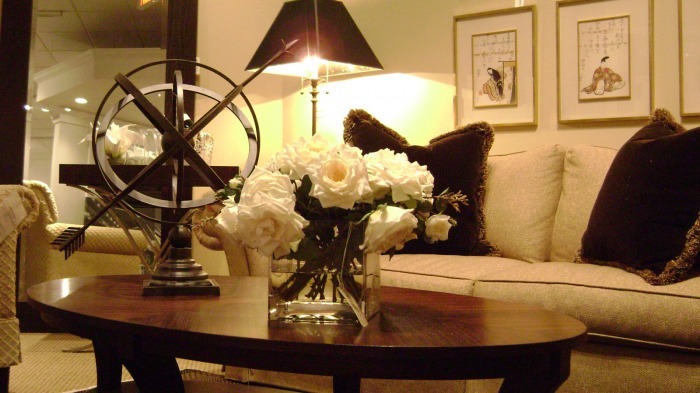 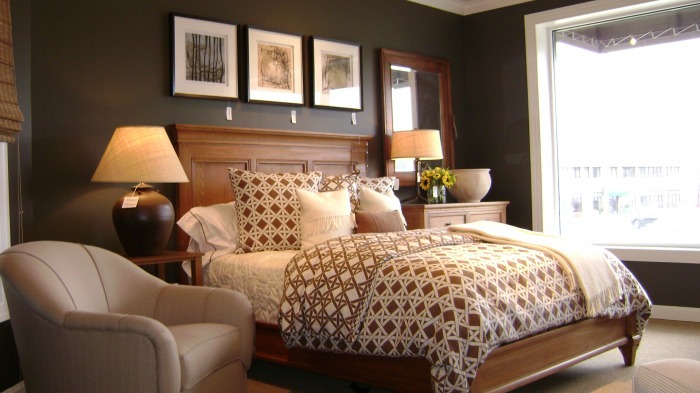 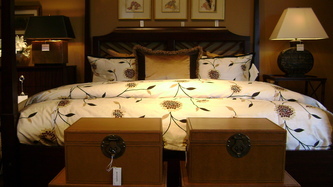 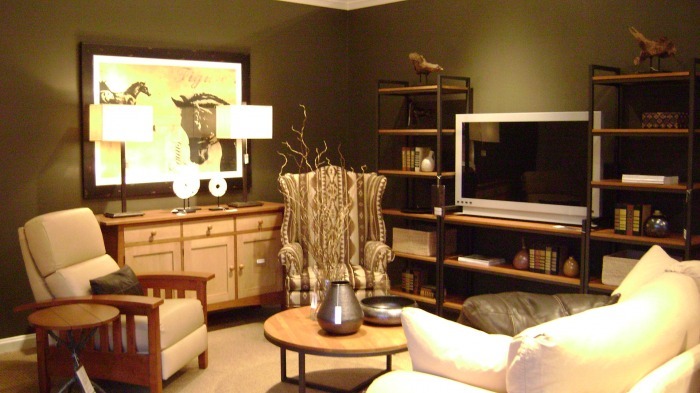 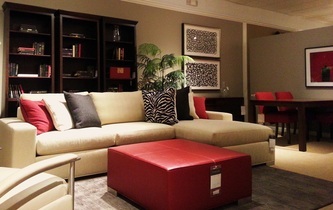 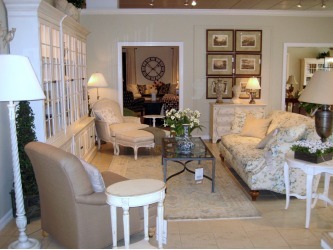 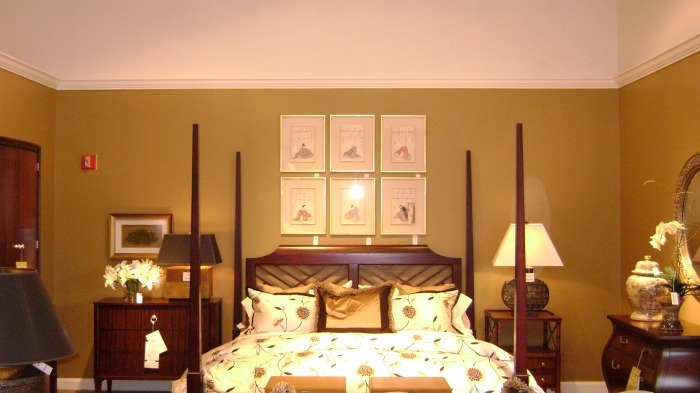 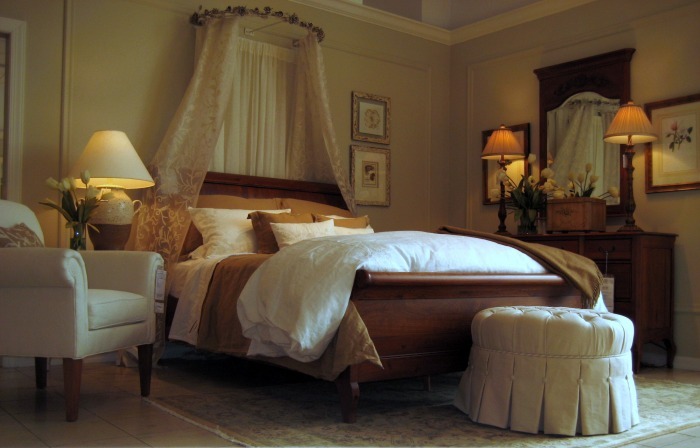 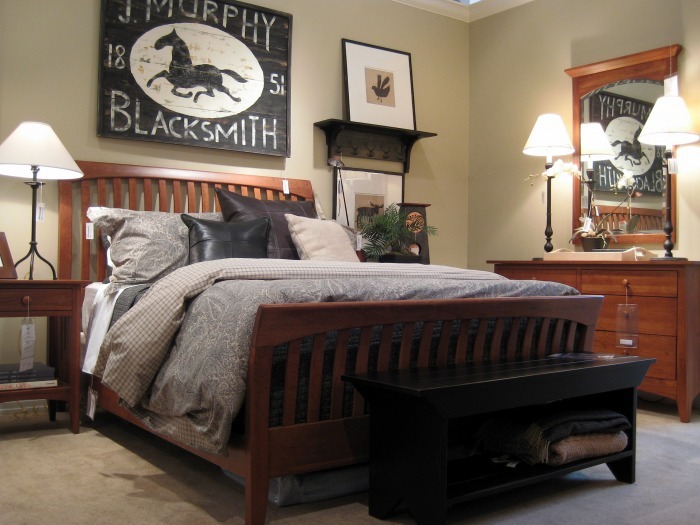 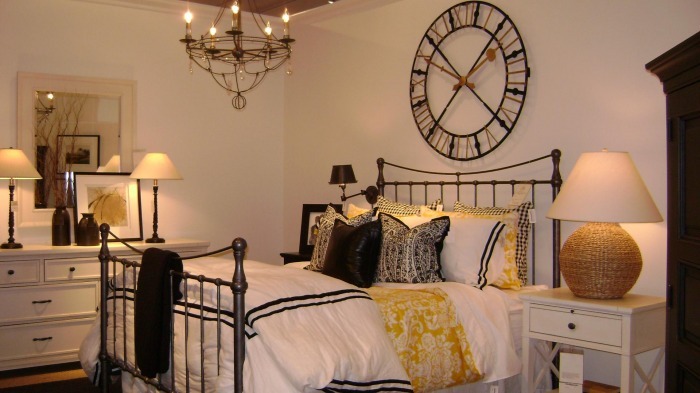 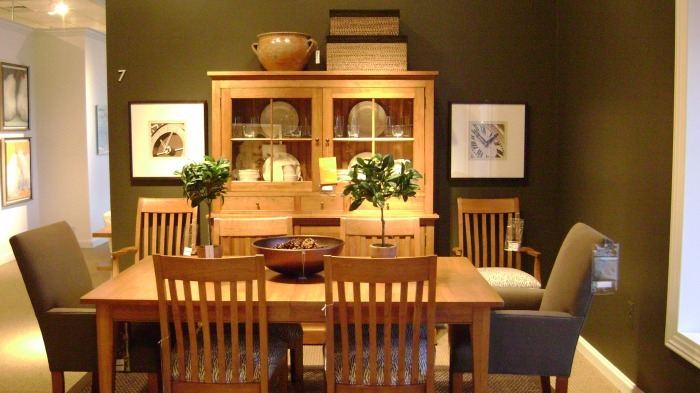 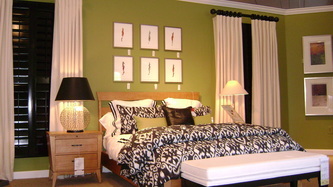 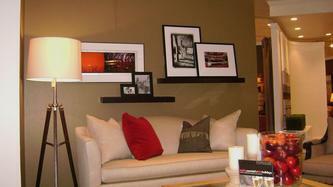 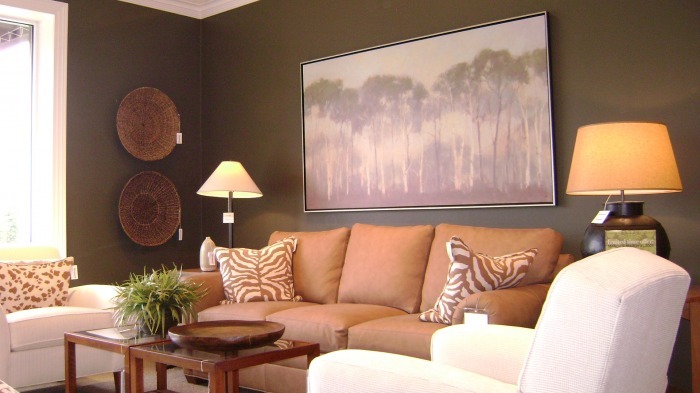 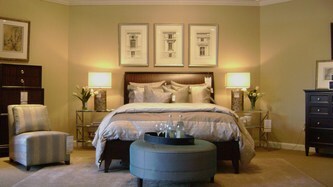 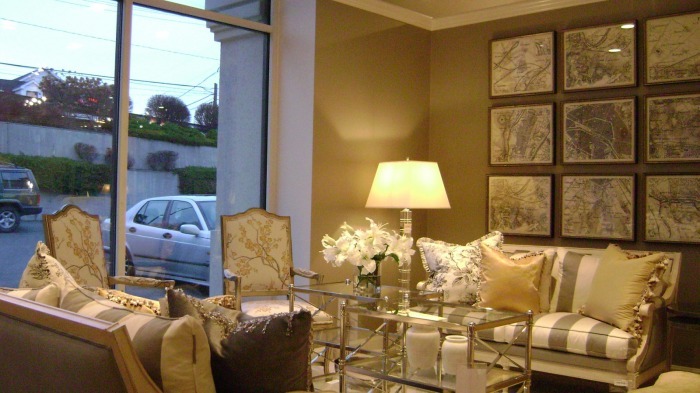 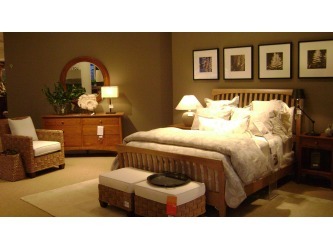 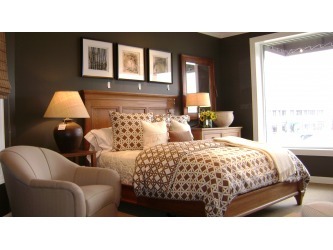 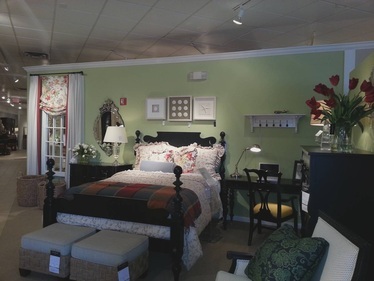 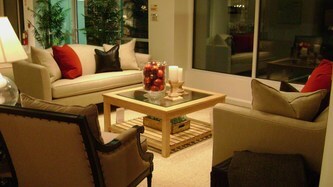 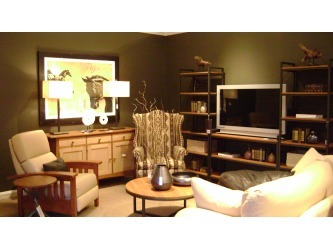 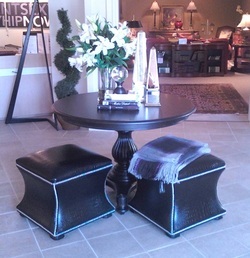 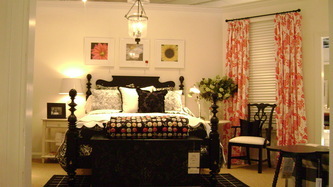 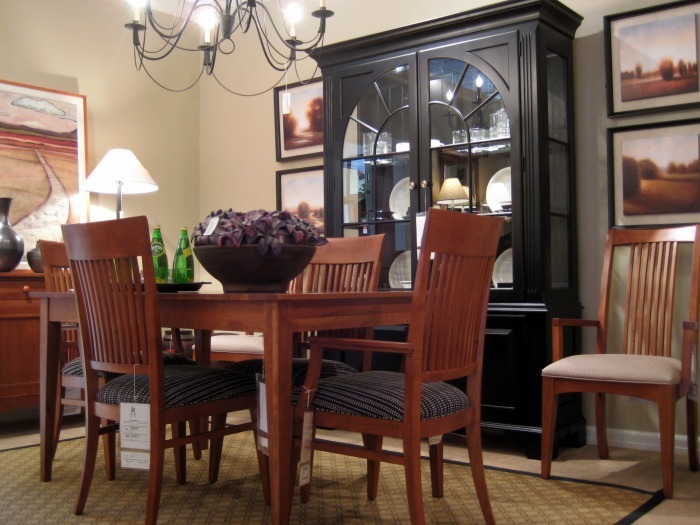 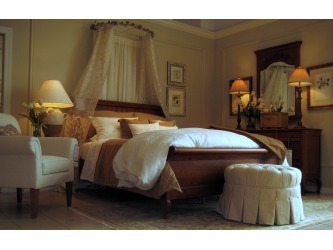 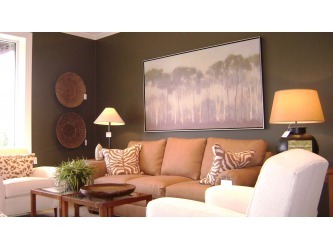 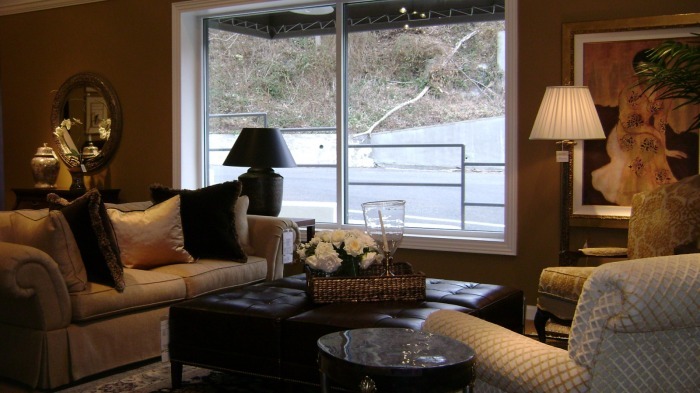 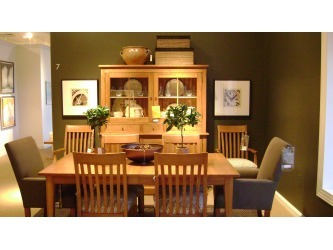 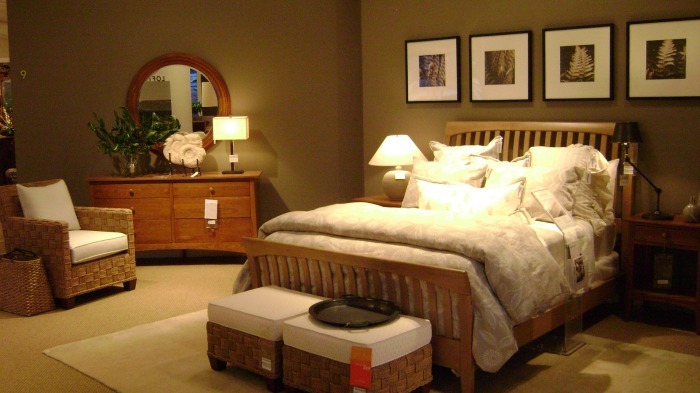 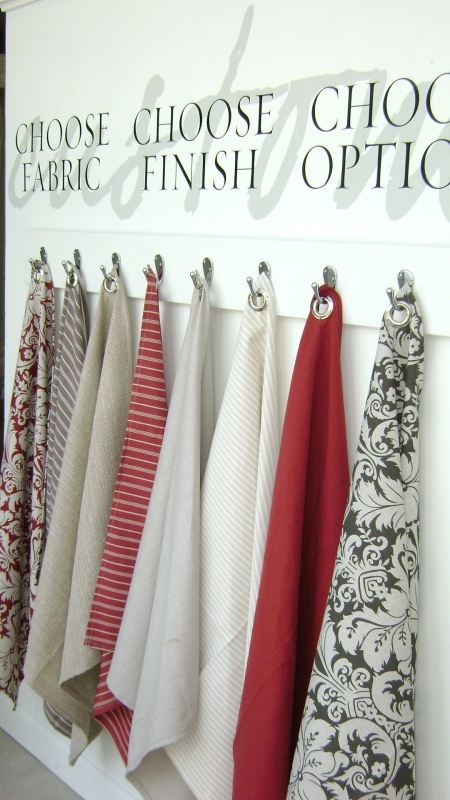 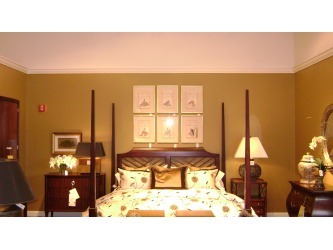 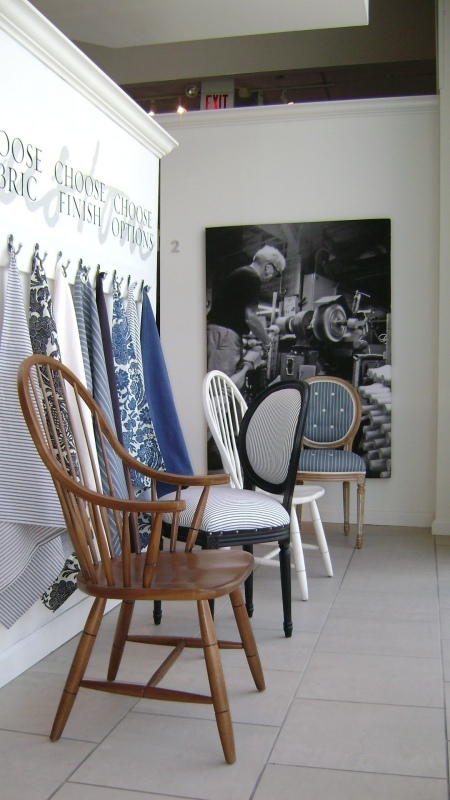 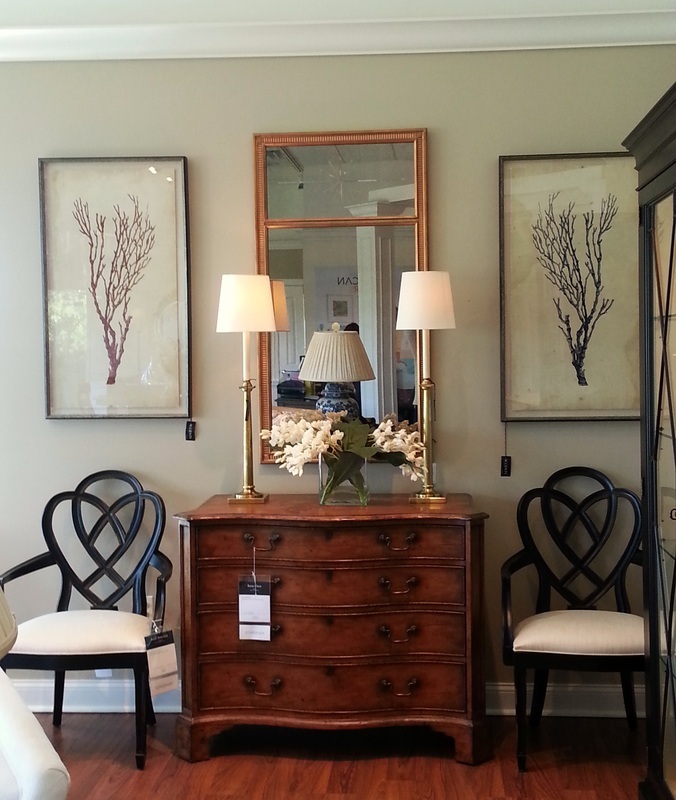 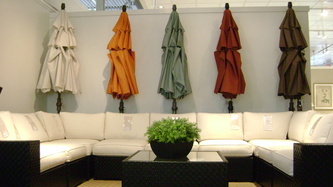 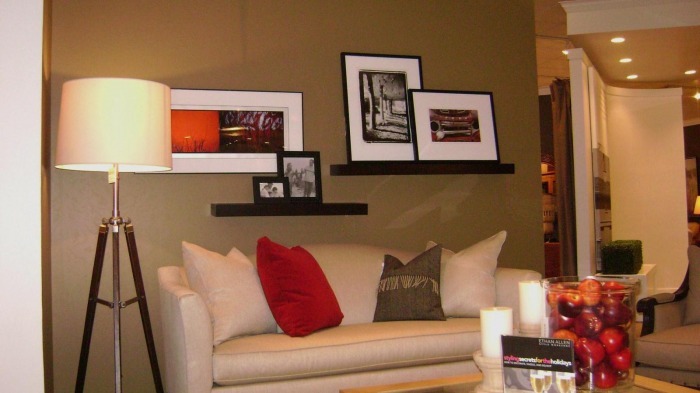 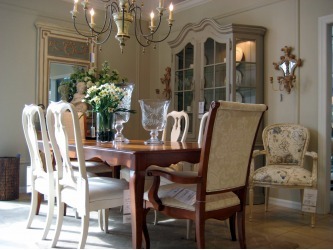 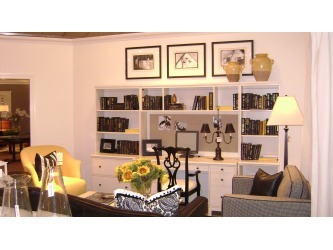 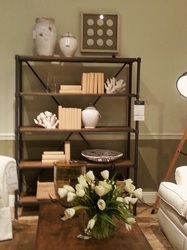 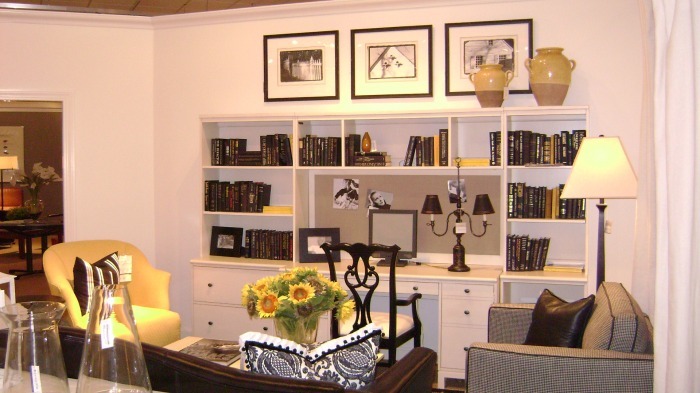 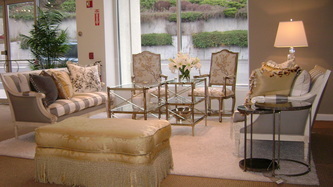 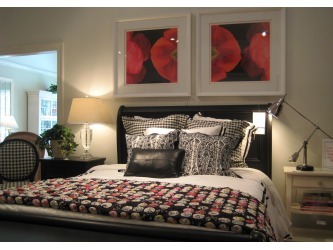 Retail Projects are designed by Ethan Allen, Inc. 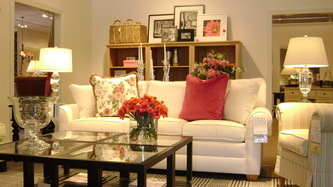 Style Department and implemented by Christine Schwalm using corporate branding standards. 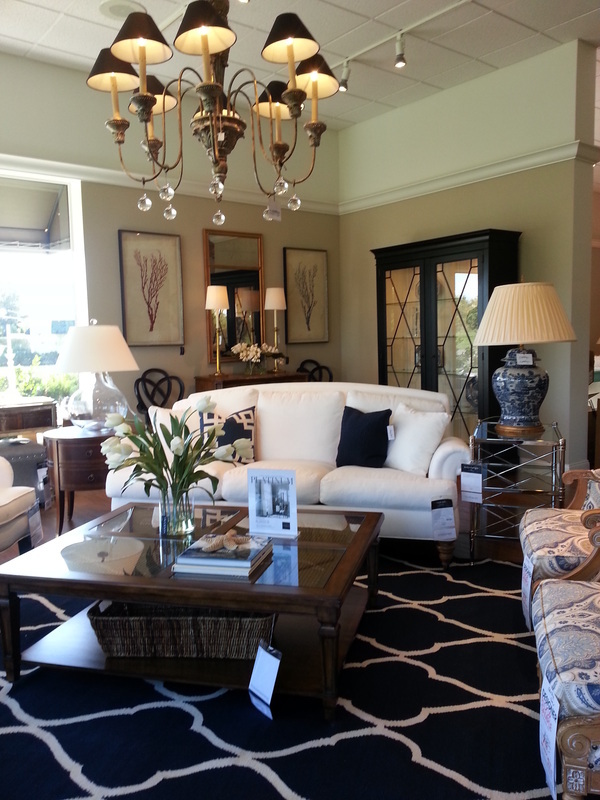 Some retail projects are both designed and implemented by Christine Schwalm for Ethan Allen, Inc.